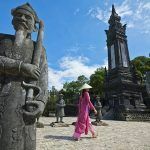 Suncity Group, one of Macau’s most successful junket operators, is taking some of its profits and leading a $4 billion casino resort development project in Vietnam. Along with two investment firms, Suncity is developing a two-mile stretch of coastline in central Vietnam. The 2,400-acre integrated casino resort complex is to feature retail shopping, restaurants, golf course designed by Robert Trent Jones II, condos and villa residences, and multiple water parks. Hoi An South Development is the chief construction company on the job. The first phase of the $4 billion project, officially known as Hoiana, is to cost $650 million. 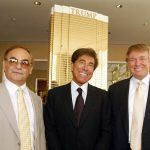 Suncity, Vietnamese investment and real estate firm VinaCapital, and Hong Kong investment group VMS, have all put in around $70 million each to the first phase. Reuters says the remaining funds are being financed through bank lenders. Quang Nam People’s Committee granted Suncity and its partners a permit to build the casino resort in 2015. Hoiana is scheduled to open in 2019, with phase II slated to finish in 2023. The third and final phase timeline is yet to be determined. Vietnamese citizens are barred from gambling, but foreigners are permitted. However, in late 2016 the federal government passed a decree to allow residents to play certain games of chance, but no specifics have been subsequently released. Vietnam is currently home to several foreigner-only integrated casino resorts, the largest being the Grand Ho Tram near Vung Tau and Ho Chi Minh City. Ho Chi Minh City, the country’s most populated metro, is home to the largest concentration of casinos. 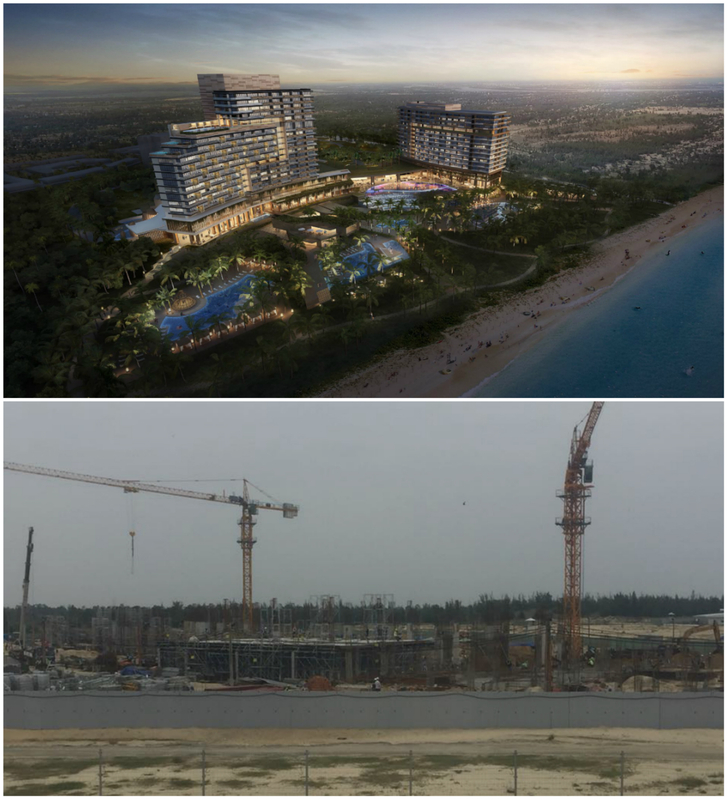 Suncity Group hopes to take the integrated casino resort concept to Vietnam’s central coastline near Da Nang. The country’s fourth largest city, Da Nang is a transportation hub and deemed a first-class city by the government (defined as a city that plays significant importance in politics, economy, and culture). Suncity’s Hoiana will need to cater to China’s mainland elite in order to keep its planned 140 table games and VIP rooms occupied. Suncity says it will use its junket expertise to fulfill that mission. Da Nang is roughly 550 miles from Macau, and less than 200 miles from China’s Hainan island. The People’s Republic recently announced that the island will become a free trade zone where gaming and sports lotteries might be permitted. 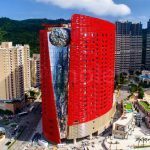 Macau’s six gaming concessions begin expiring in 2020 with SJM Holdings and MGM China. The four others, Sands, Wynn, Galaxy, and Melco, terminate in 2022. 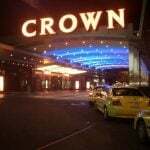 The world’s richest gaming enclave is reviewing all aspects of its regulatory environment ahead of the renewals. Should the local government decide to expand the number of licenses, Union Gaming analyst Grant Govertsen believes Suncity could be a frontrunner for licensure.